Above group of beneficiaries are facilitated with loans in order to improve their economic condition since they do not have enough capital to do so. IDPs moved from Madhu Manthai west Manthai east Thunukkai and Karaichchi AGA divisions were provided with shelters in some parts of Kilinochchi and Mullaitivu districts. Due to the recent crises in Vanni. Programmed training on environmental conservation was conducted by the social mobilizer Ms. K.Sasikala with the facilitation of TECH and the assistance of NECCDEP on December 12th 2008 at about 9.30 am at Kandawalai maha vidiyalayam. The event conducted by Tech with the assistance of NECCDEP and the facilitation of Planning Secretariat, Kachcheri, was held on December 10 th 2008 at about 9.30 am at the preschool of Punnaineeravi, Nathan Scheme under the chair of Mr. M.Suntharamoorthy, the director of Tech. 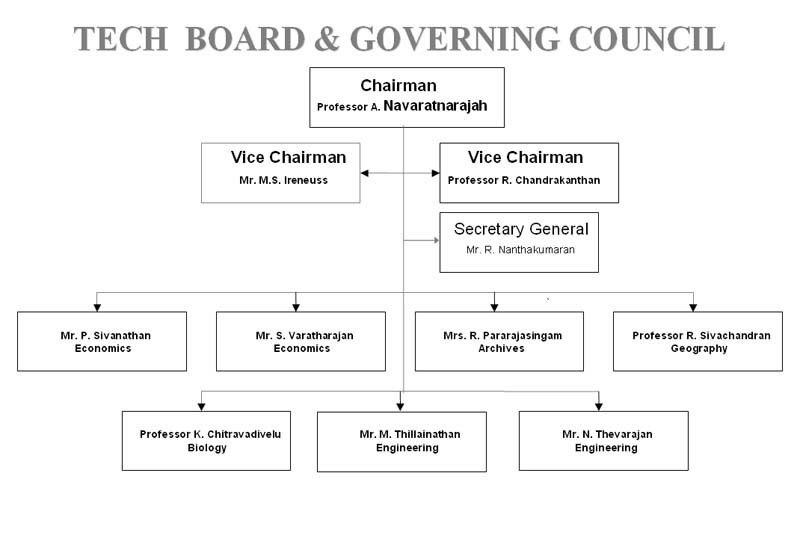 The Economic Consultancy House ( TECH) was initiated by late Professor A.Thurairajah in 1992 to enhance the quality of life for the people of Sri Lanka. 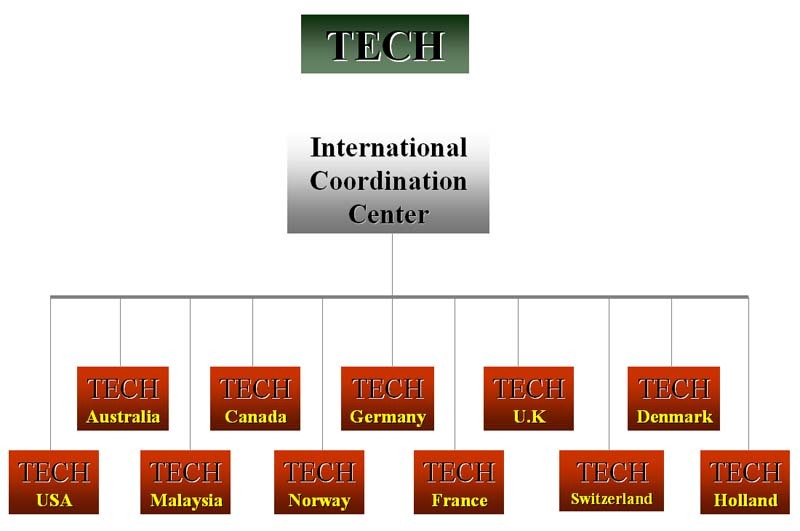 TECH is registered with the Government of Sri Lanka as a non-profit sharing Non-government organization.